Port Huron Lanes yearbook add in 1978. John Manis, Fred Kuhr, Sr. Port Huron Times Herald article kicking off the 1956-57 bowling season. This was part of the Port Huron Times Herald Sports Coverage as the 1956-57 bowling season kicked off the season. They highlighted the defending champions of the City League for DeZell's Shoes. Left to Right: Rev William Kearns, Chuck Sharrow, Howard haddad, Herb McIntyre, Elmer Abdoo, and sponsor Howard DeZell. Leo Anthony appears on the cover of the Times Herald's "Preps Plus" magazine in December 2008. Anthony will be a future dominant bowler in the Blue Water Area. Don Wehner III's first 300 game at Viking Lanes in 1988 when they had the old score machines. 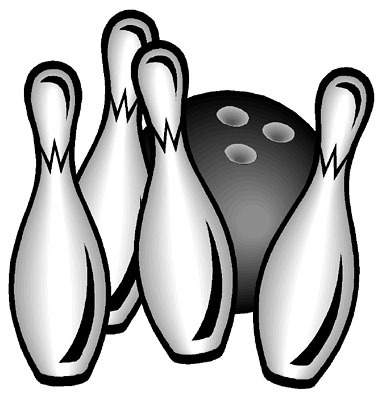 The bowlers were Don Wehner III, Scott Wassom, Mickey Bailey, and Troy Camm.